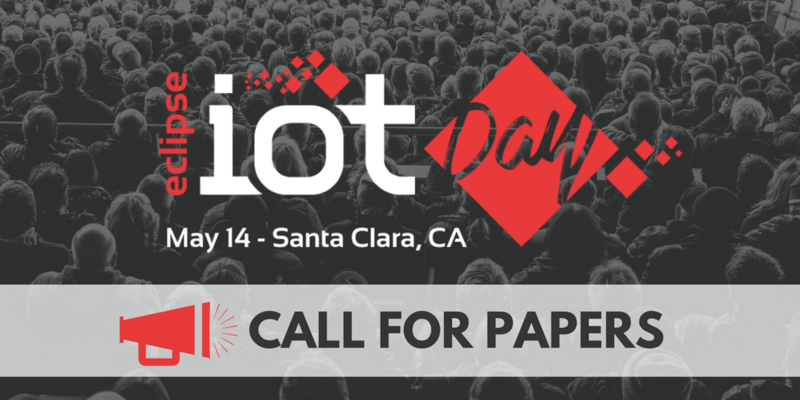 Eclipse IoT Day is coming to the Bay Area – Submit a talk now! 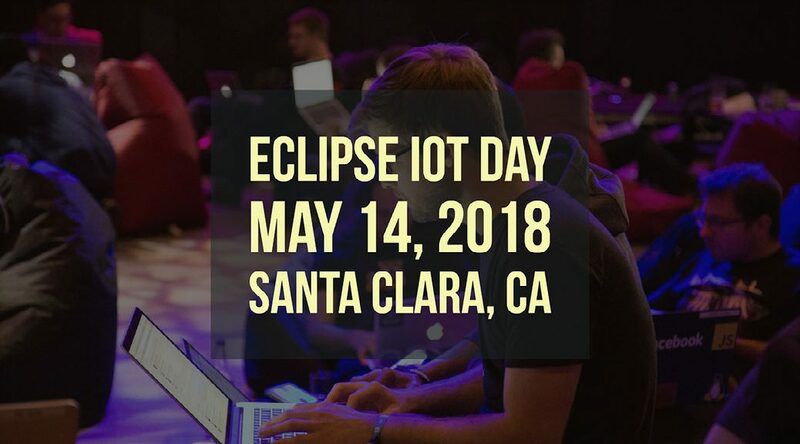 Eclipse IoT Day is coming to the Bay Area on May 14, 2018, and I really hope you will be joining us! We have opened a Call for Papers that will end on Feb 15th – so you have about 3 weeks to submit your talk! You care about open standards, interoperability, security, edge computing, … and want to share your expertise and network with the attendees of the IoT Day. Please don’t wait and submit your talk today! For what it’s worth I will be more than happy to chat with you if you need feedback regarding your session idea.